Is your business one that has built your clientele all from referrals? 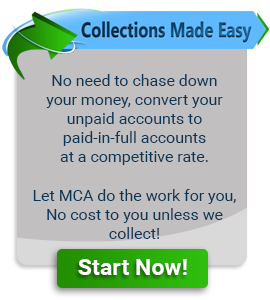 Take these 3 steps BEFORE contacting a collection agency: Did you invoice them and allow them enough time to pay the debt? Did you call them 15 days after it was due? Did you send a letter within the next 15 days?